Here's my final post with blonde hassle hair. 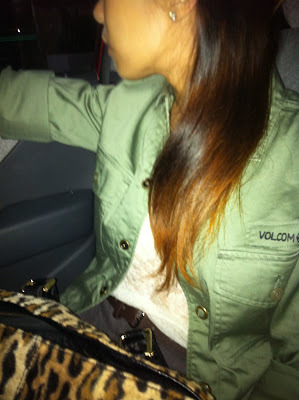 I think going light makes me look elder :S Anyway, this was taken the day after I did the first part of my ombre. I was invited to the Johnson's launch of their latest endorser, Judy Ann Santos at the Edsa Shangri-la Hotel. The event was at 11:30, I woke up at 11am in utter panic. First, my head really hurt from a really bad hangover, second, I didn't really feel like going to the event with blonde hair and having my photo taken numerous times :S, third, where was I going to find the time to have coffee, take a shower, eat a little and dress up before the event? we were drooling over it from afar, I swear I could almost smell and feel its soft buttery leather from 5 meters away!!! 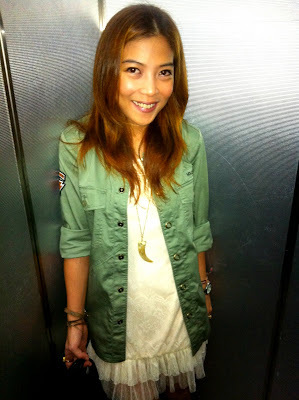 And finally, before you go, click this LINK: http://salamat.ph/ to avail of a free coupon that you can use at Funky Plum Vintage Store. Get up to 50% OFF on designer clothing! Don't forget to join my ongoing Thriftshop Girl giveaway! Now, only Angel Jacob can pull of a toga(ish) dress. I bought hair dye na for my ombre project... Kaso biglang nag-backout ako coz I have straight hair... Most of the photos I've seen, have wavy hair. 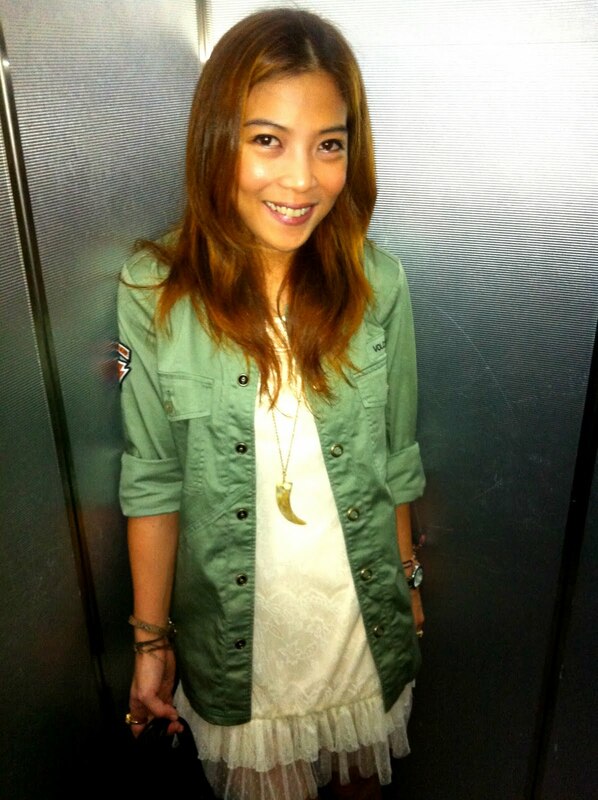 You look great --- how you manage to look so nice with a hangover is amazing to me! u look so gorgous, and i think you never ever have to cover your pretty face!!! 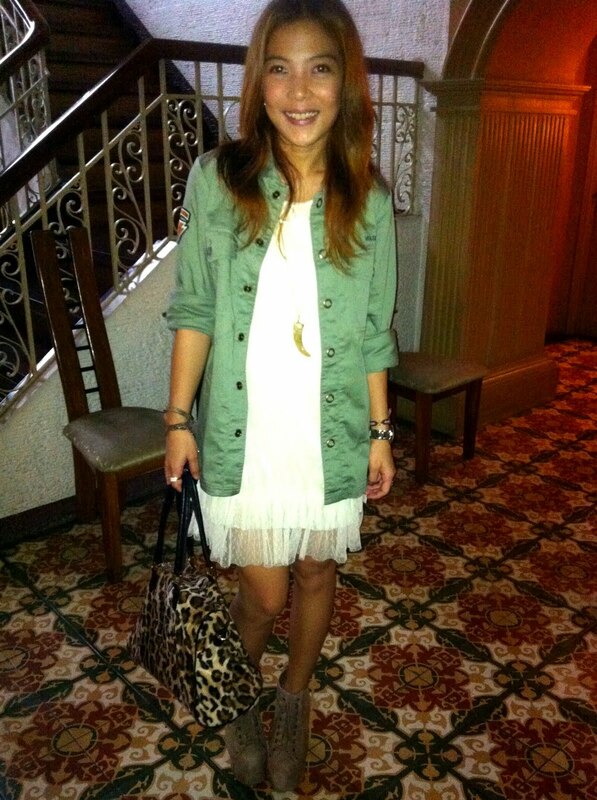 i like the combination of military blouse and lace dress, so cool! 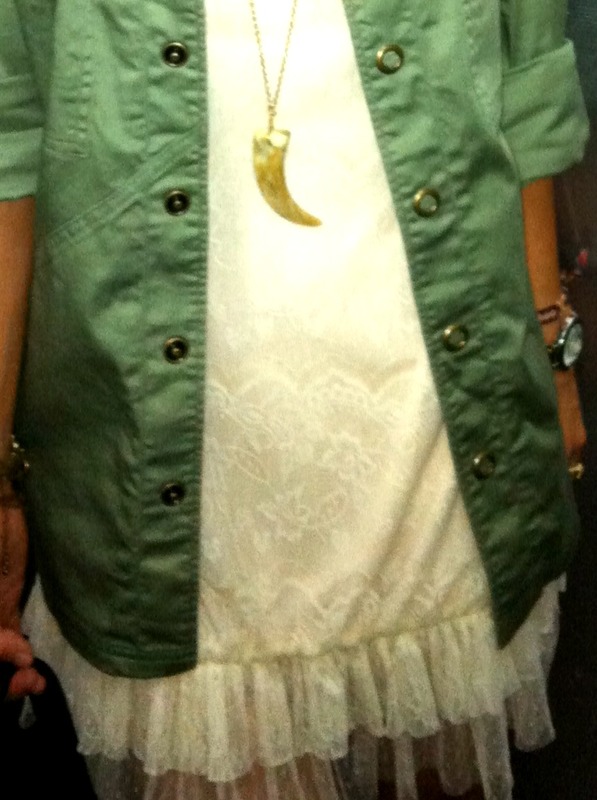 Love how u matched the lace dress with the green shirt! it looked awesome!